While motorcycles are a fun, exciting and affordable way to travel, they are one of the most dangerous vehicles to operate. Motorcyclists are over 25 times as likely to die in an accident than people traveling by car. Almost all cyclists have a story to tell about a crash involving themselves or their friends. In addition, due to recent increases in motorcycle sales, these numbers are guaranteed to increase. Many motorcycle accidents happen solely because automobile drivers are not on the look out for bikers. And, unfortunately, when this happens, motorcyclists take the brunt of the accident injuries themselves, frequently resulting in brain injuries, road rash, paralysis, amputations, even death. To make matters worse, many Georgia residents and State Troopers have a biased image of bikers that may affect the accident reports. When you have been injured in a motorcycle crash, it is important to seek Atlanta accident representation from a highly experienced accident lawyer in Georgia. 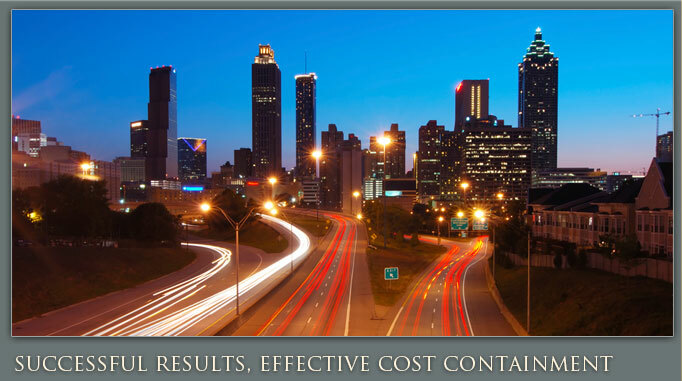 Our Sandy Springs office provides service to residents in Atlanta, Roswell and Marietta. 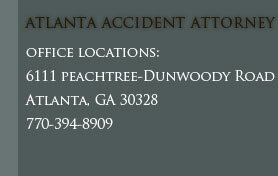 If you have any questions, contact a quality Atlanta accident attorney from Ashenden & Associates, P.C. today for your free initial consultation and case evaluation.